Pope Benedict XVI was typecast in American eyes as 'God's Rottweiler,' an unyielding champion of the Catholic Church's conservative side. But the real Benedict had more dimensions, some of them at odds with with his North American stereotype. There’s a moment in Keith Richards’ recent memoir when he pauses his tale of addiction and debauchery to reflect that, once a certain number of stories about his excesses had been told and retold in public, his reputation became fixed. No countervailing or complicating evidence of moderation could change it. “Image is like a long shadow,” he writes. “Even when the sun goes down, you can see it.” In this, and most likely nothing else, the Rolling Stones’ guitarist is a bit like Pope Benedict XVI. Benedict has been typecast, in a litany of headlines and op-eds—and now in the early postmortems of his papacy, following his sudden, extraordinary announcement of resignation yesterday—as an unbending dogmatic enforcer and an arch-conservative culture warrior. It’s a reputation he largely earned, especially in his many years heading the Vatican’s Congregation for the Doctrine of the Faith. But it’s also a reputation that, particularly in America, has tended to obscure his complications. 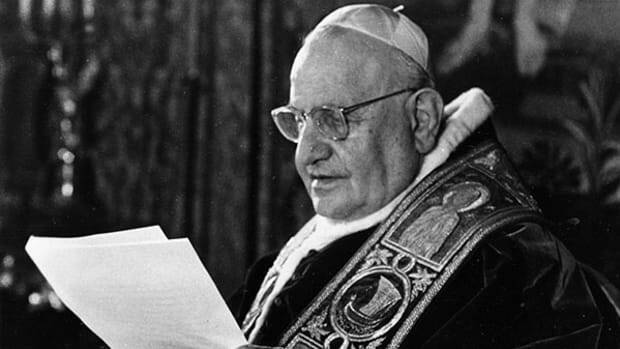 While staunchly, even aggressively re-asserting Catholic teachings on homosexuality and birth control, he preached a recognizably left-wing version of economic justice. 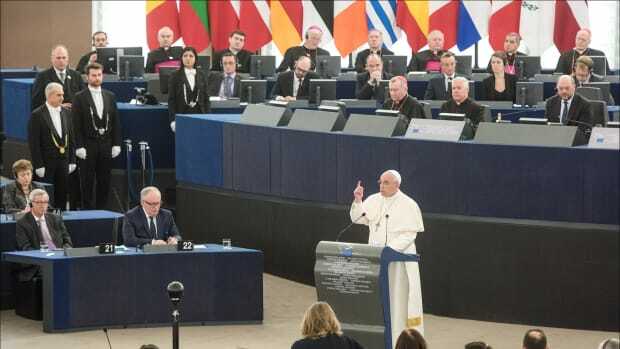 And while reiterating the special status of his church and his faith, he opened his rhetoric—much more than his predecessor did—to the reality of a pluralistic, secular Europe. In countless speeches and letters, Benedict expressed an economic ethic that Fox News would label socialistic. In just that one address to the diplomatic corps, for instance, Benedict stressed the importance of universal education; the need for “new rules” stressing ethics over balance sheets to govern the global financial system; and the importance of fighting climate change in tandem with global poverty. Sure, he phrased these views in terms of general principles rather than specific policy demands, and they happen to be very much in keeping with the long history of Catholic social teaching. But they were, all the same, not exactly a consensus view for an international Catholic audience that includes millions of people living in countries that do not educate girls. And they are certainly not a consensus view in places, like the U.S., where religious traditionalism has made common cause with laissez-faire economics to a much greater degree than it has in Benedict’s Germany. More surprising was Benedict’s adoption of a new tone in addressing a Europe that has slipped largely away from his church. 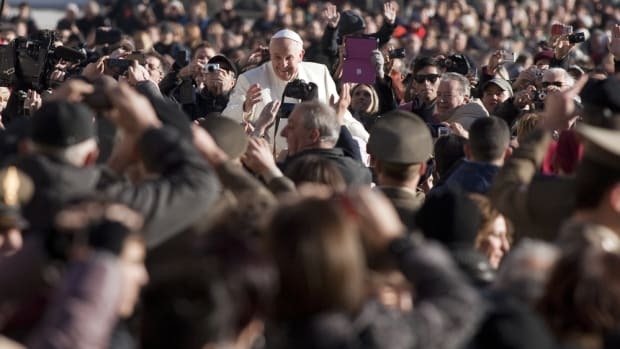 In 2011, addressing an interfaith audience in Assisi, Italy, the Pope lauded the role of agnostics in “challeng[ing] the followers of religions not to consider God as their own property, as if he belonged to them, in such a way that they feel vindicated in using force against others.” The words “Religious people need to learn from agnostics: Pope” did not appear in headlines, though perhaps they should have. It’s a rather obvious statement to modern secular Westerners, but a good deal less so in traditionalist Catholic circles. Of course, these flashes of progressivism will hardly make up for Benedict’s badly inadequate handling of the priestly abuse scandal and its worldwide cover-ups. 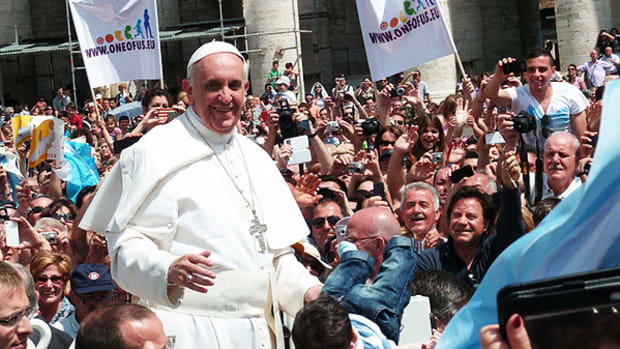 His response to the revelations of massive abuse in Ireland may go down as the lowest moment of his papacy. It was unapologetic, uncomprehending, and so tone-deaf as to prescribe penance for the victims of the abuse. Yet his charismatic predecessor, even worse, had lived in steadfast denial that the crisis was even happening. By comparison, Benedict took the abuse and its correction more seriously. And no one will forget that scholars, priests, and prelates who urged the ordination of women to the priesthood or a new view of homosexuality were handled much more strictly during Benedict’s papacy than were bishops who covered up serial sexual abuse. 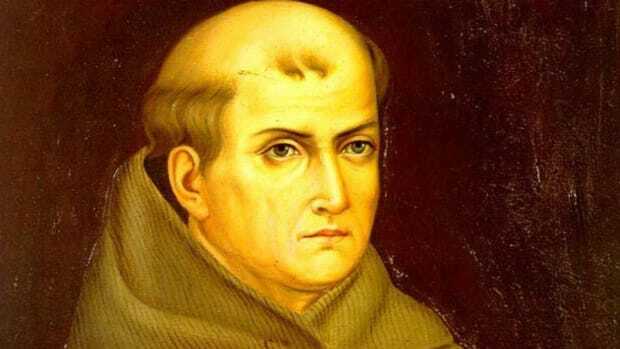 Benedict was right to force Marcial Maciel, the international criminal who founded the arch-conservative Legion of Christ order, into retirement (though he deserved worse). He was wrong to leave Bernard Law, archbishop of Boston during the height of the conspiracy to hide the massive scale of abuse, in a Roman sinecure and a member of the conclave that will elect his successor. 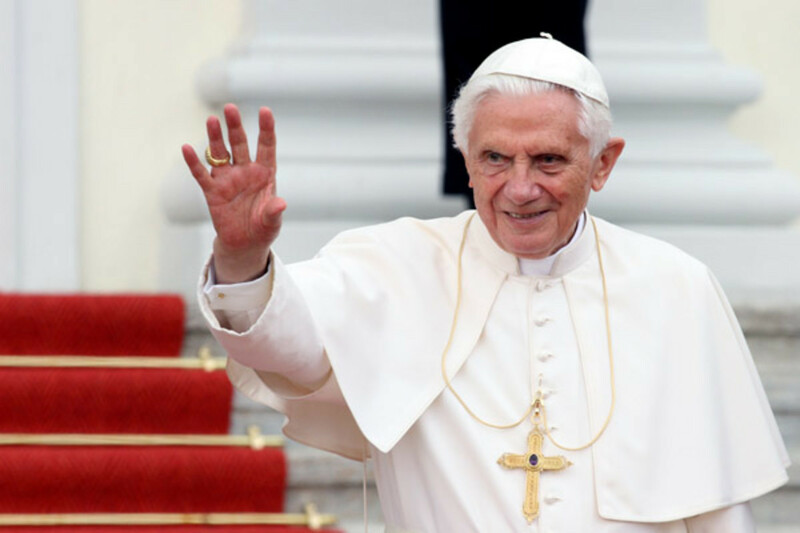 Today both progressives and traditionalists, Catholics and non-Catholics, seem inclined to label Benedict’s pontificate a failure. But reading between his lines about openness, pluralism, and the challenge of agnosticism, it is tempting to imagine that Benedict wanted to move the church in a new direction, if not exactly one the secular world would recognize as more liberal. And who would have more credibility in doing it than the man nicknamed “God’s Rottweiler”? If Cardinal Ratzinger, the scourge of left-wing theologians and activist nuns, could not tame a hierarchy bent on hiding abuse, and could not engage the post-Christian world honestly and openly, who can? In his brief and strangely moving resignation, he confessed the inadequacy of his own powers to pilot the Church in a world “subject to so many rapid changes and shaken by questions of deep relevance for the life of faith.” Whatever else, he seems to know that the near future of the Church will, somehow, look very different from its recent past. He just couldn’t be the one to steer it there. What Pope Francis’ off-the-cuff comments about punching the murdered Charlie Hebdo cartoonists can tell us about the long history of the Catholic Church's relationship with secularism. Data from one Catholic parish suggest donations to the general operating funds dip on Sundays when a second collection is held. The pillager of California's natives has enough memorials already—and his sainthood has no place in the contemporary Catholic Church.